Ever wondered why your phone or tablet runs much slower compared to the first time you bought it? 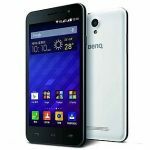 The problem might lies within numerous downloads and app installs that you performed in your android gadgets. With numerous app installments and usage, it is no wonder that your gadget gets cluttered with all sorts of junk files accumulating over time and ultimately bogs down their performance in a long run. Fortunately, Clean Master app is here to help you purging all the unnecessary junk files that clutter your phone and returning your gadget capabilities to its former extent. 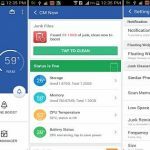 Clean Master application offers one stop solution to clean up all clutter files; ranging from browser cache to residual files that lingers within your phone in one single swoop and boosting your phone memory capabilities. This app is also capable to schedule a routine maintenance for file cleaning in order to helps your gadget to retain its smooth performance in regular use. 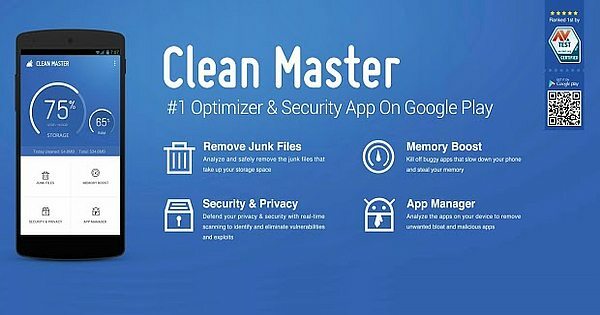 Aside from cleaning up junk files, Clean Master app also offers several important features that greatly benefit your phone in long run. One of the other features that Clean Master app has is CPU cooler feature. This nifty little perks helps your phone to cooling off your device by stopping several app activities running in the background that causes your phone to overheat for a long term usage. This little feature can also help you to save up your phone battery life during a critical condition. Another feature that Clean Master application presents for your phone is Memory Boost that helps you to boost up your game or apps performance. With only a single tap to the game booster tab, you can efficiently decrease RAM usage of other apps and exponentially enhance the apps or games that you play for optimal use. You can also easily revert your phone back to its original setting by tapping the “1 Click Boost” button again to deactivate the feature. Clean Master App also has App Manager installed within the app that allows you to easily navigate and handle up every app that is installed in your gadget. With this feature, you can easily uninstall any rogue app within your phone and backs up any important app that you frequently use in case of any phone failures. There are also “Own Picks selection” features that is embedded within the App Manager that suggest you any apps that you should keep or delete based on your interest and preferences. 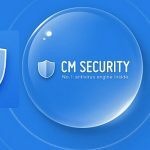 Last but not least, Clean Master app also has antivirus app that securely keep your phone from any virus, trojan, malware, or bloatware that burdens your phone or even stole your important personal informations that is stored within your phone. With an automatic scanning that you can schedule, your phone’s confidentiality is safely secured from any virus or spyware that might causes major damage to your phone. In the end Clean Master application offers tons of features while also keeping their lightweight app package. All that features are available for you to download for free. So download now and you will never regret it.